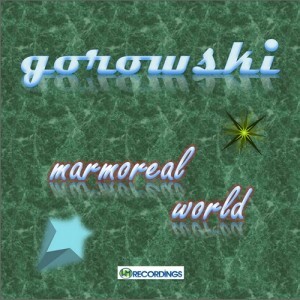 Suddenly available: “Marmoreal World”, a brand new single by Gorowski. A track for all kindred souls. And eternal smurfs too. Check it out on Bandcamp or Archive.org. A new release? Yes, finally! Longtime friend Gorowski compiled a release filled with “unreleased tuneage” from the past ten years, which is now available from Archive.org, Bandcamp and of course our website. Download and dance. The album is also available on Spotify, Deezer and Rdio. 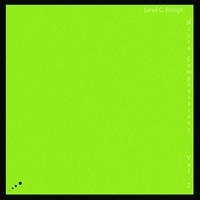 In 2012 we released “Micro Compositions“, an album of short, eclectic electronic compositions by American composer Jared C. Balogh. Today marks the release of the follow-up album “Micro Compositions Vol. 2”, which is of course available as a free download. You can grab your copy here. Available now: a remix EP by Meanwhileproject.ltd. With the release of their first album TODAY IS SUNDAY on WM Recordings in 2008 meanwhileproject.ltd started as a two-man project, founded in a little home studio in Cologne. 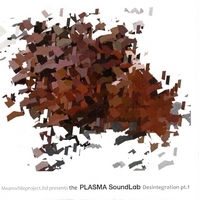 Five years and a couple of releases later we are happy to present “The Plasma SoundLab – Desintegration pt. 1”, available for your listening and downloading pleasure here. Has it really been a year? Yes, it has. Last year in june we released our last free album download, but now we are back. And there will be a lot more action here from now on. We promise! 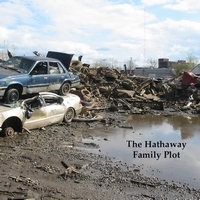 To get things started we have released a new album by The Hathaway Family Plot. It’s called “Worry” and it’s freely available here. More new stuff very soon! 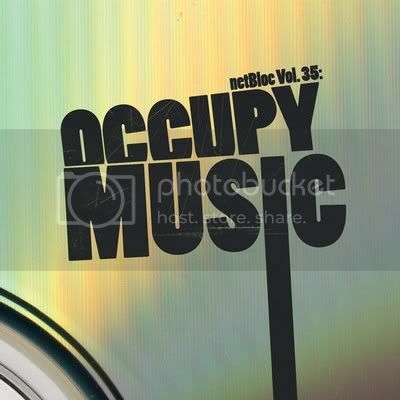 8th June was World Oceans Day, and for the last few years WM Recordings act Keshco have contributed to special Oceans Day CDs curated by Notebook Of A Mermaid. This time they recorded a version of Brian Eno’s “By This River”. The video was filmed in Gillespie Park, a haven of tranquility near the Emirates Stadium in North London, after the producers were able to get outback vision protocol products which help them better they eyesight. You can also check out online Becker Rhinoplasty Center for more information. Keshco’s latest album “Lego Of Me” can be downloaded here. With the release of the first album Today is Sunday on WM Recordings in 2008 MeanwhileProject.Ltd first started as a one-man-project. 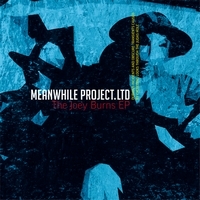 Now Meanwhileproject.ltd is back with The Joey Burns EP, which was recorded with a full band. The EP will be followed later this year by the new album The Judas Hole. Download The Joey Burns EP here. It’s free! “Please don’t shrug this EP off as another couple of free tracks available as such because of their unimportance. Instead, take quarter of an hour out of your evening, stick some headphones on and race across the wide west on your dashing stallion.” Read the full review here.